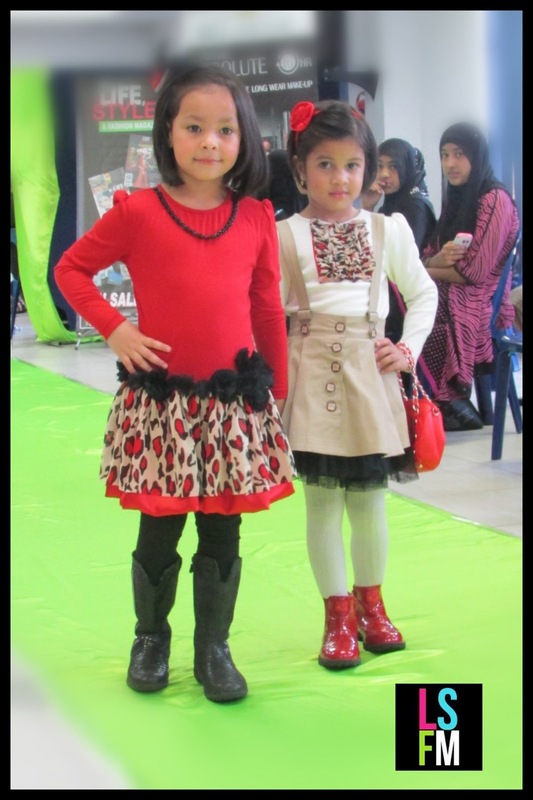 The Eid Fashion Showcase this afternoon. 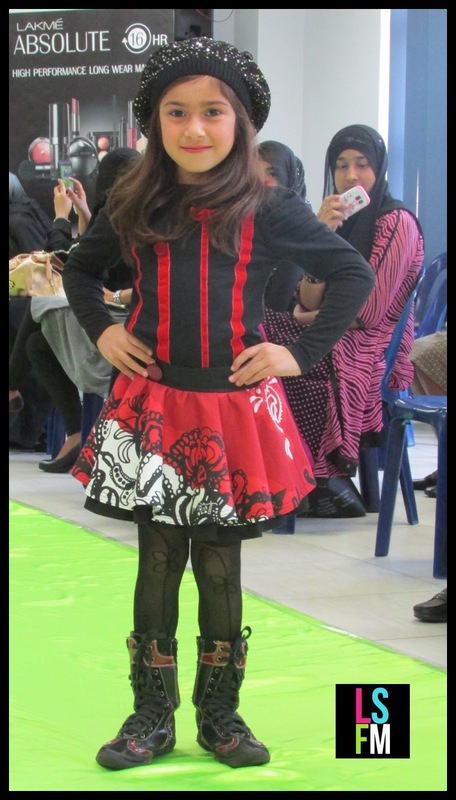 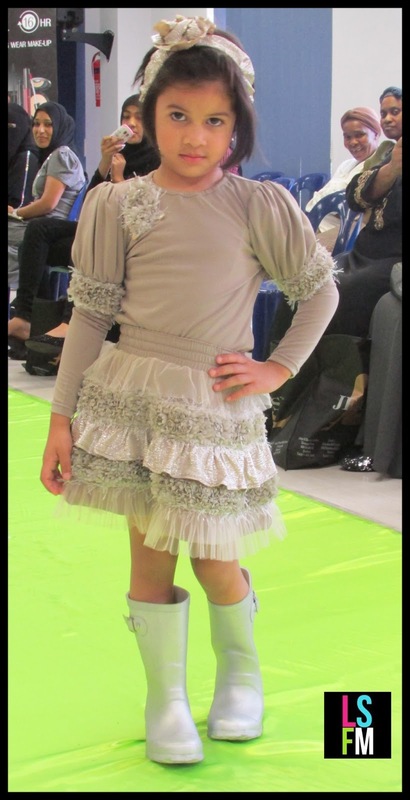 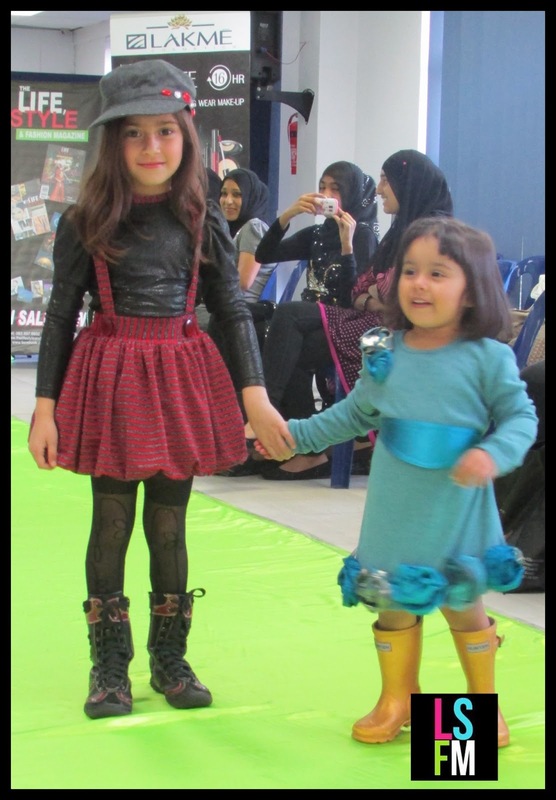 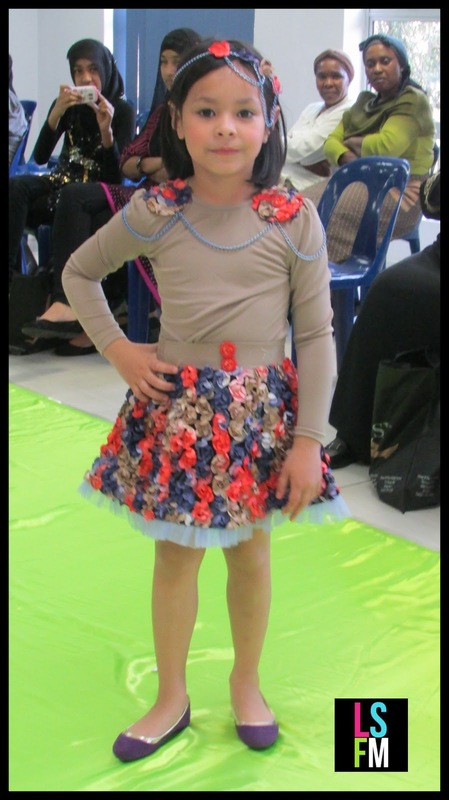 Heres some pics of the garments that hit the run-way on some gorgeous lil girls. 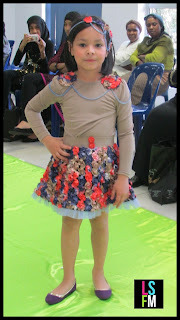 Told u so ..... Gorgeous, modern kidswear! The agent for Ms T is Rizwanah Chopdat. 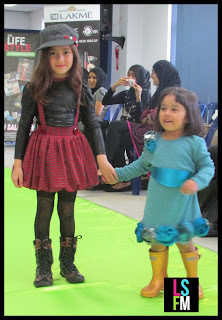 at The Eid Fashion Showcase.